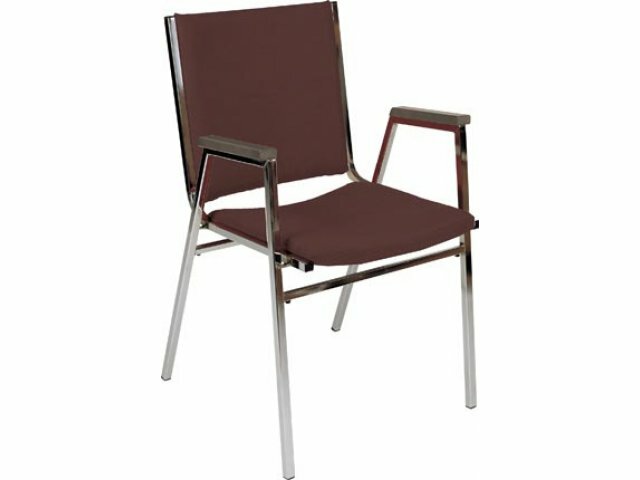 The XL series is our most versatile and a super ergonomic line of stacking chairs. 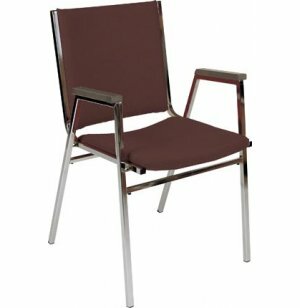 This vinyl upholstered stacking chair features a fully padded 16" x 16" concave contoured seat and back. 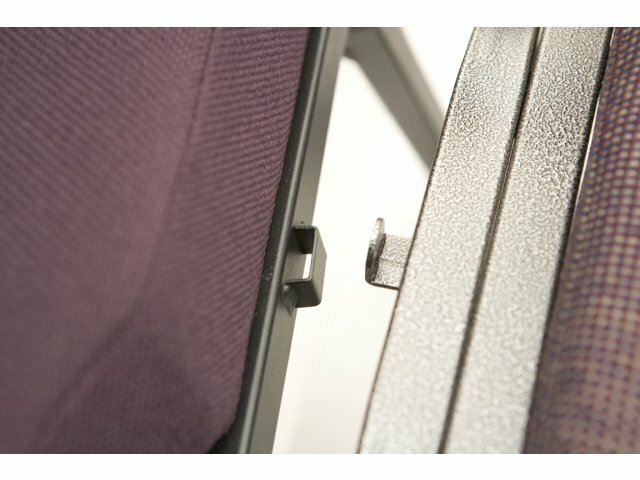 Comfortable: Arm-rests provide added support. Fully-Padded: 100% virgin polyurethane foam seat and back.